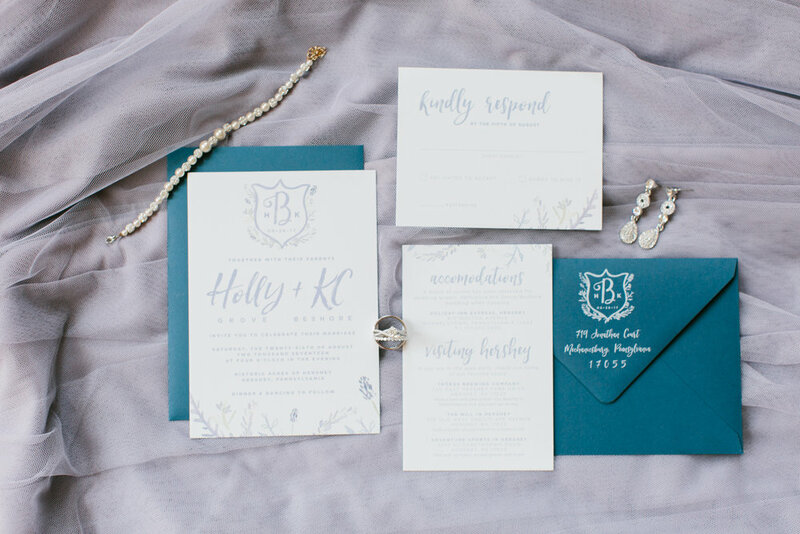 Holly & KC — Blaire Speaker Studio. 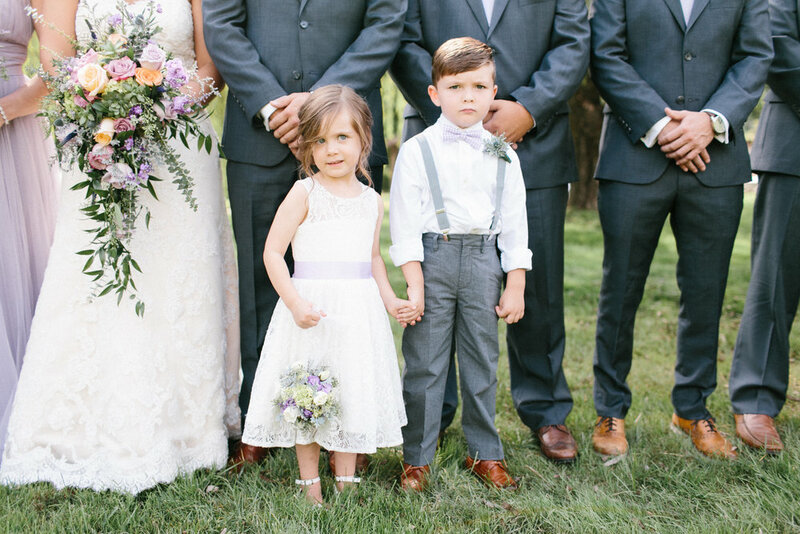 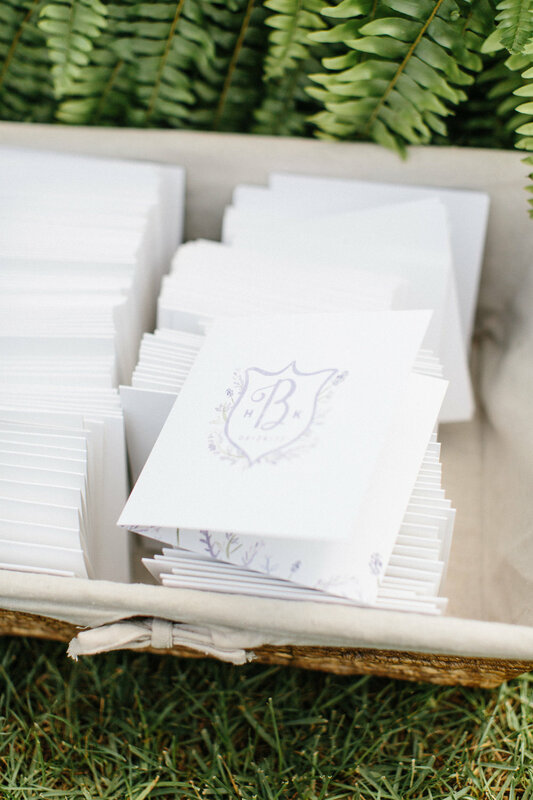 Lavender inspired save the dates and wedding suite for Holly & KC's Hershey, Pennsylvania Wedding. 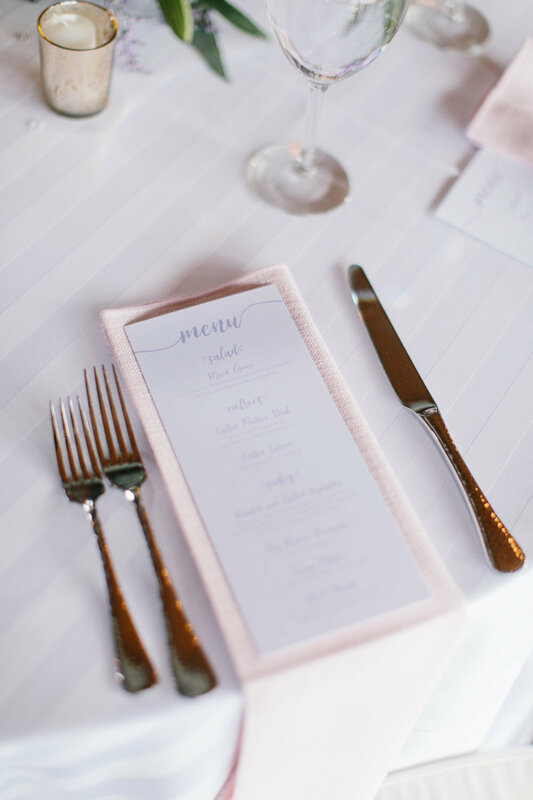 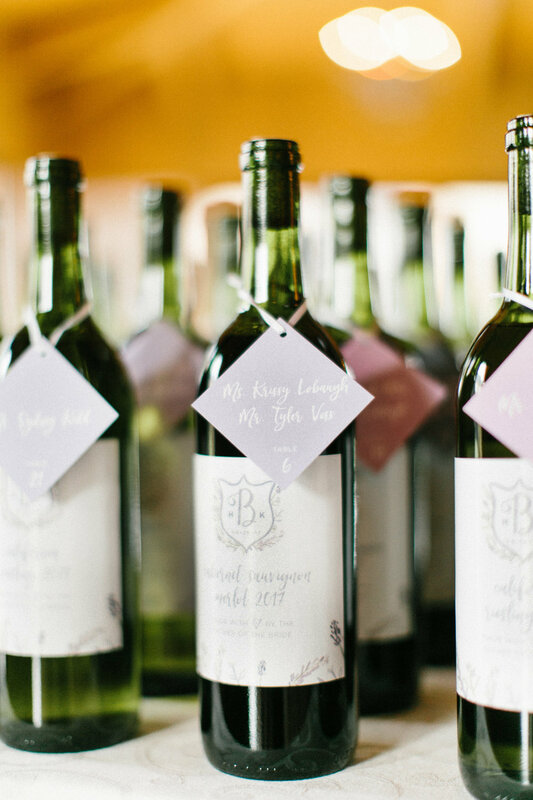 Day of items include menus, programs, and custom labels for wine made by the bride and her father.